United Nations members in the final days of negotiating the text of the declaration for a late September high-level meeting on tuberculosis have come under pressure from the United States to omit language referring to the importance of making affordable medicines available to patients in need, according to an urgent bulletin today from a health advocacy group. 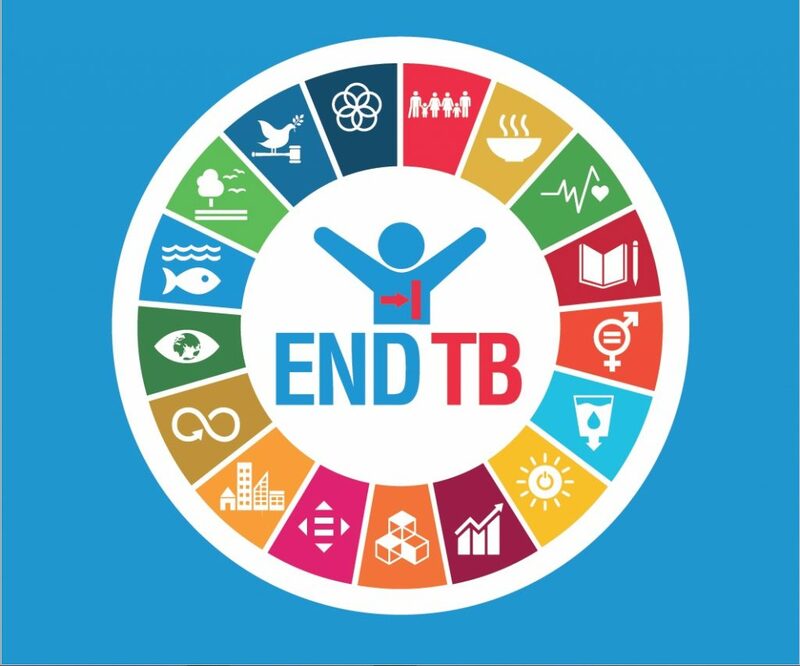 The High-Level Meeting on Tuberculosis will take place at the United Nations headquarters in New York on 26 September. Médecins Sans Frontières (MSF, Doctors Without Borders) issued a release today, arguing that developing countries would be specifically affected by removal of the language. “How is it possible that global leaders will gather for the first time to decide how to tackle the world’s most deadly infectious disease killer, and yet some countries backed by their big pharma lobbies are pushing to remove any mention of the need for vital medicines to be affordable?” said Sharonann Lynch, HIV and TB Advisor for MSF’s Access Campaign. At issue are flexibilities to intellectual property rules embedded in the World Trade Organization Agreement on Trade-Related Aspects of Intellectual Property Rights (TRIPS). Intellectual Property Watch did not reach the US delegation by press time. New York, 20 July 2018—Countries negotiating the final declaration text for the first-ever UN High-level Meeting on Tuberculosis in September are being put under significant pressure to drop all references to protecting countries’ rights to take fully-legal actions to access affordable medicines for their people, Médecins Sans Frontières reported learning today. Talks on the TB declaration were supposed to have wrapped up but they continued on Friday without resolution. The U.S. is exerting extreme pressure on other negotiators by refusing to sign the declaration at the U.N. General Assembly in September if language such as paragraph (PP19) that “recognizes the importance of affordable medicines” and “urges countries to enforce intellectual property rules in ways that promote access” is included. "NGOs: Countries Pressured To Drop Reference To Affordable Medicines In UN TB Negotiations" by Intellectual Property Watch is licensed under a Creative Commons Attribution-NonCommercial-ShareAlike 4.0 International License. Once again the money men in the U.S bully the rest of the world in the interests of profit…and at the expense of the poor and needy. It is time that the world stood up to such bullying and acted in the interests of the “have nots.” I am sick of the whole American ethos,they demonise Russia for “interference” at the same time as they interfere in the affairs of many other countries. What does “moderation mean? Censorship?